Aussies hold onto unused electronic devices. TechCollect is calling for Australians to consider the environmental impact of not recycling their electronic waste (e-waste) as new research reveals almost half of us (43%) are holding onto unused or broken electronic devices in case we need them again one day. 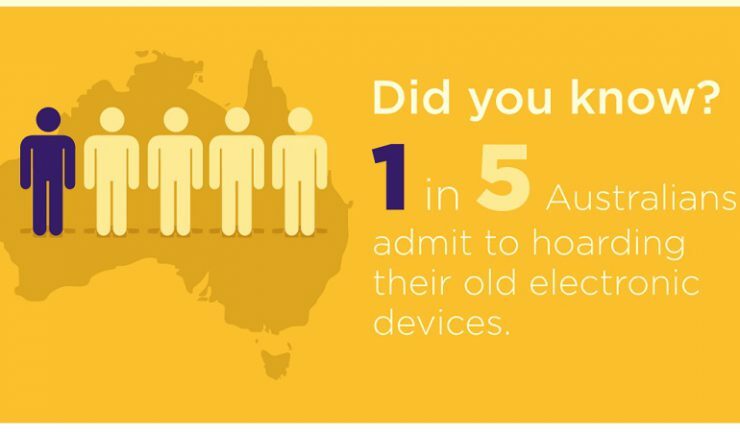 Commissioned by TechCollect, a free to the community (industry-funded) national e-waste recycling service, the research highlights 1 in 5 (22%) of survey respondents admit to being hoarders of old electronic devices. 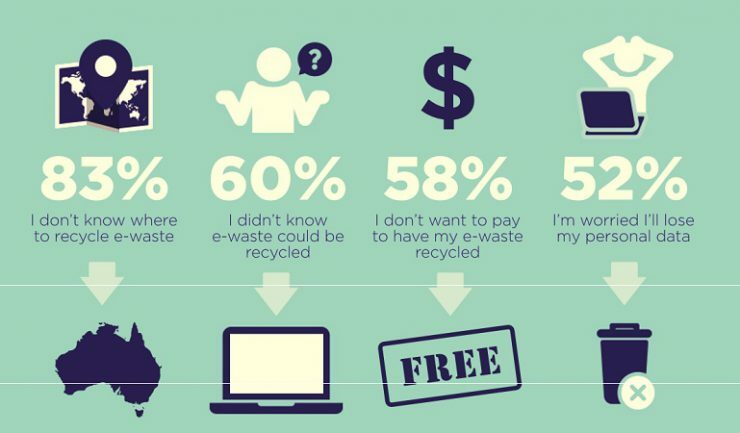 When asked why they don’t recycle their e-waste, 52% said they are worried they will lose personal data. Other reasons include not knowing where to recycle e-waste (83%), not knowing it could be recycled (60%), and not wanting to pay to have their device properly recycled (58%). Personal data was highlighted as a key concern twice, with 64% of respondents also stating they don’t recycle their e-waste because they worry their data will get into the wrong hands. Previous TechCollect research shows this number has increased by 25%, with the same question receiving a response of 39% in 2015. 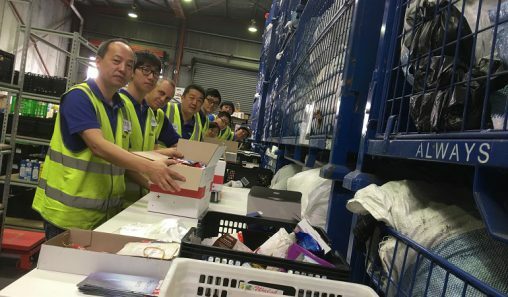 TechCollect CEO, Carmel Dollisson says all Australians need to take an active role in being responsible for recycling the e-waste they are generating. 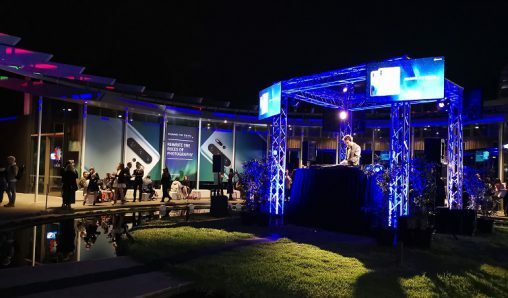 “Our new research tells us the average Australian household has approximately 17 electronic devices in the home and yet only 23% of us are always recycling them. With the consumption of electronic devices getting higher all the time, it’s crucial consumers look at e-waste recycling as the natural next step in the product lifecycle, especially when it no longer serves its purpose to them. 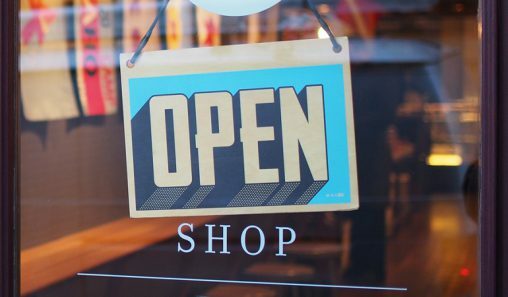 “What is concerning in the research is 53% of respondents don’t know they can take their e-waste to an e-waste collection site to avoid it going to landfill, and 63 per cent don’t know if their local council recycles. These figures are definitely worrying to us. As the end users of these products, it’s important the public is informed on the important role they play in responsible e-waste recycling.